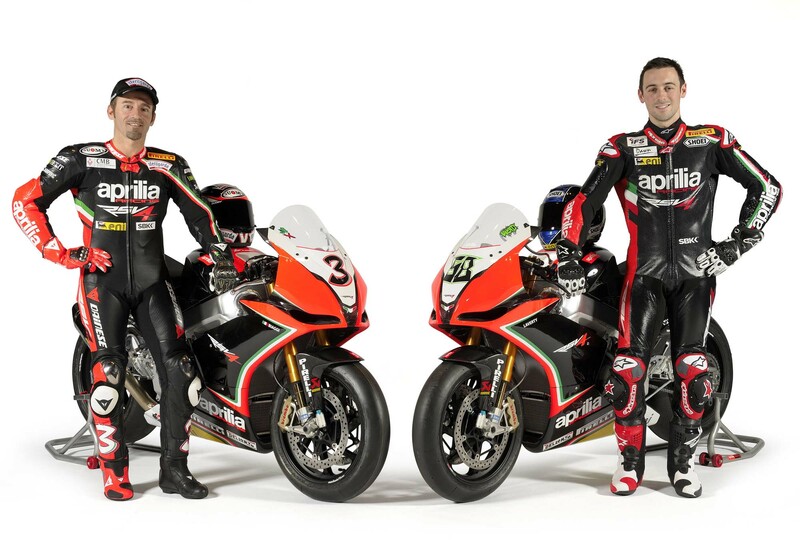 Aprilia was in Milan today, unveiling its 2012 World Superbike team with Max Biaggi and Eugene Laverty. 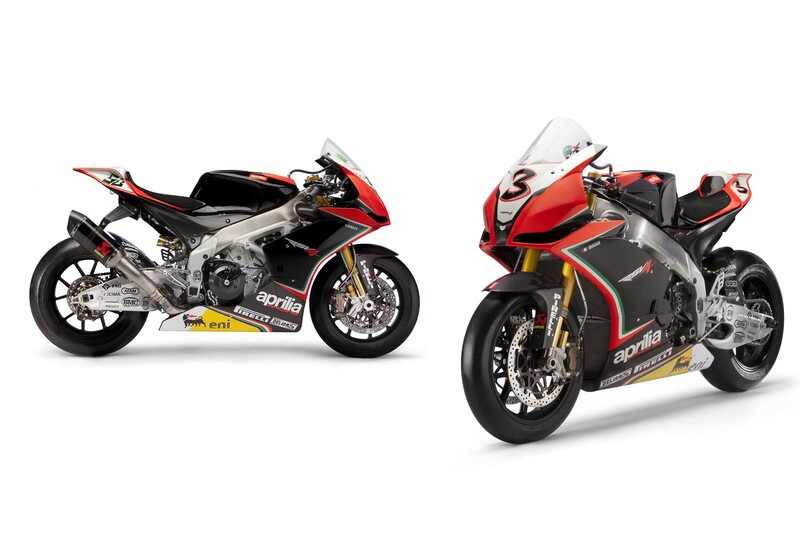 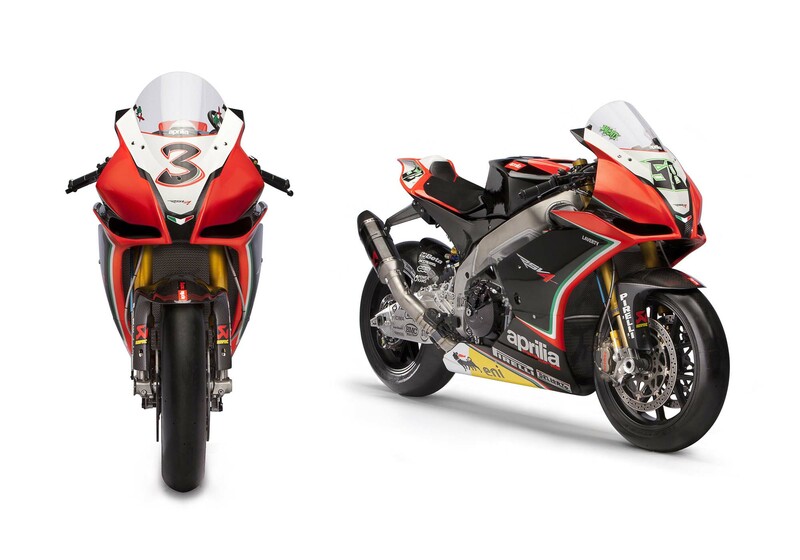 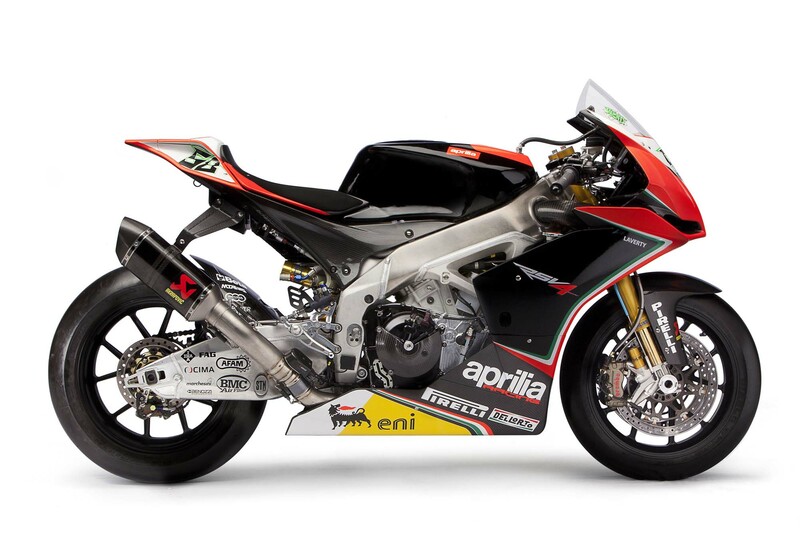 For this season, Aprilia Racing is outfitting its RSV4 race bikes with the company’s classic black & red livery, a break from the white Alitalia paint scheme from last year. 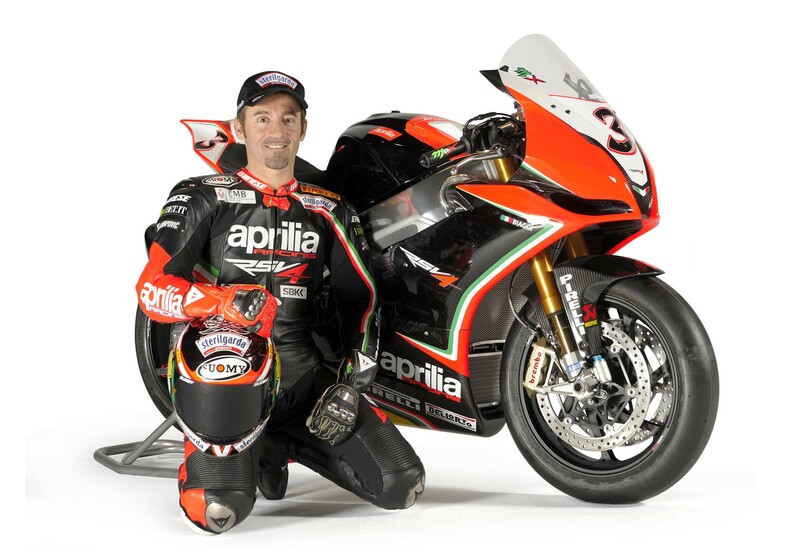 Unable to defend his #1 plate, the 40-year-old Max Biaggi will return to racing with his “3” on the front of his RSV4. 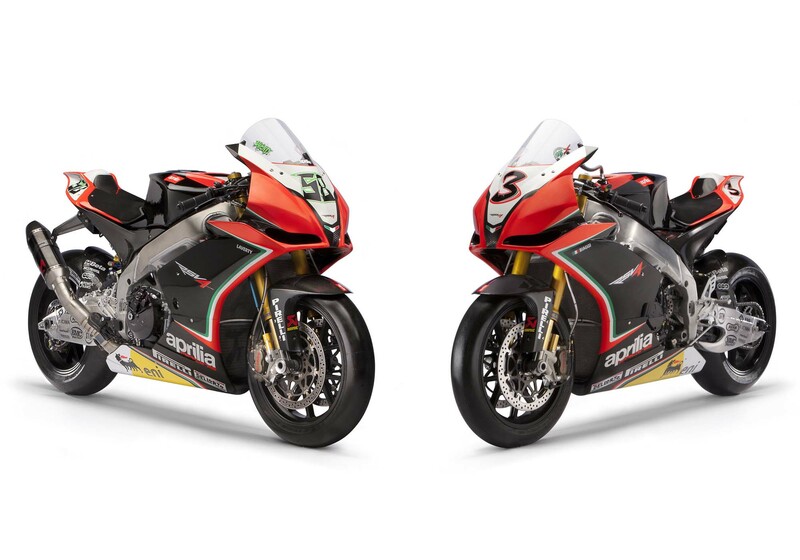 Eager to regain World Superbike’s top position, Biaggi’s toughest competition could come from his own teammate. 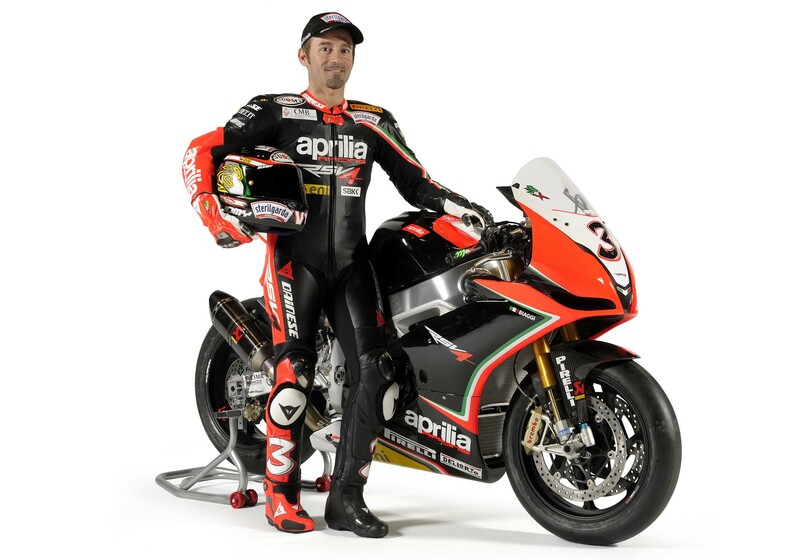 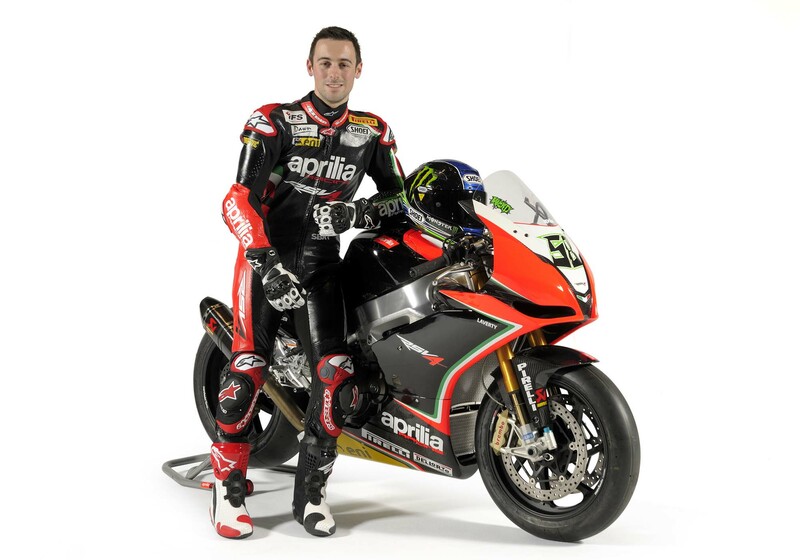 His second season in World Superbike, Laverty has shown a great deal of promise already on the Aprilia. 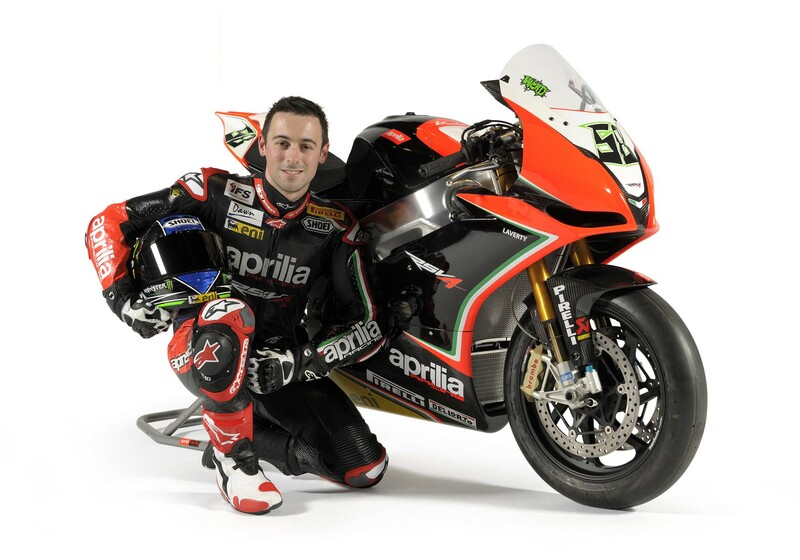 Keep your eye on the Irishman for some podiums in 2012. 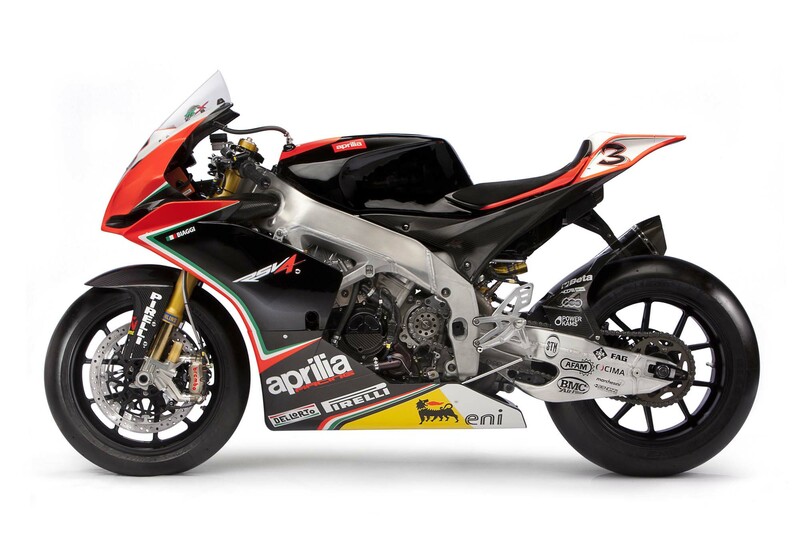 Technicals specifications and 14 hi-res photos of the WSBK-spec 2012 Aprilia RSV4 are after the jump. Fuel system Variable-height intake ducts controlled by engine control unit, electronic injection with 8 injectors and latest-generation Ride-by-Wire technology. 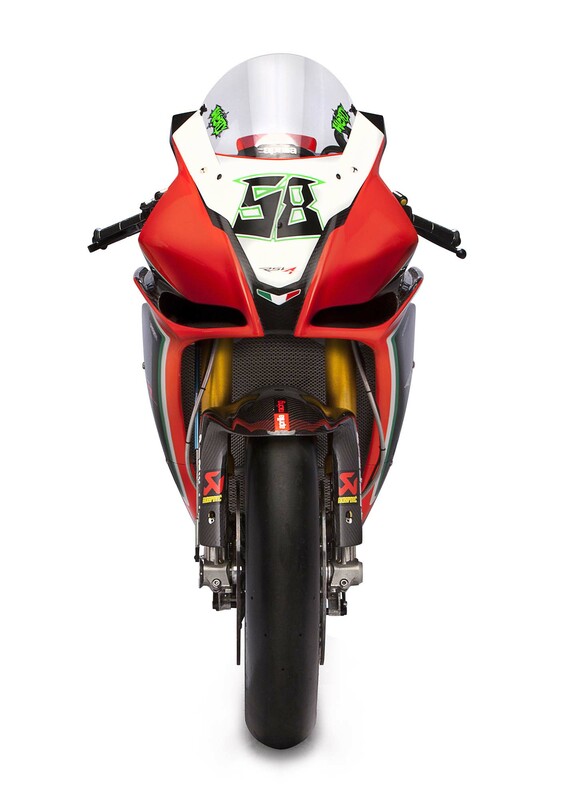 Transmission Six speed cassette gearbox. 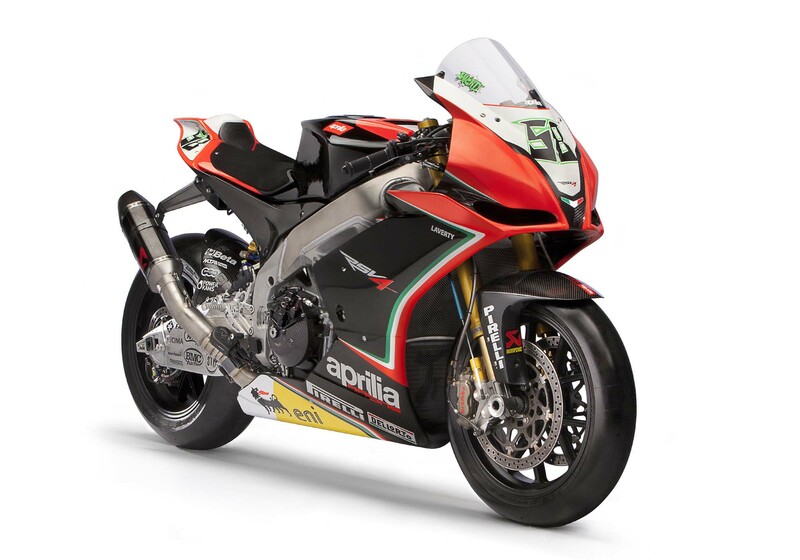 Electronic management Aprilia Racing ECU managing ignition, injection, variable-height intake duct control, Ride by Wire system and traction control. 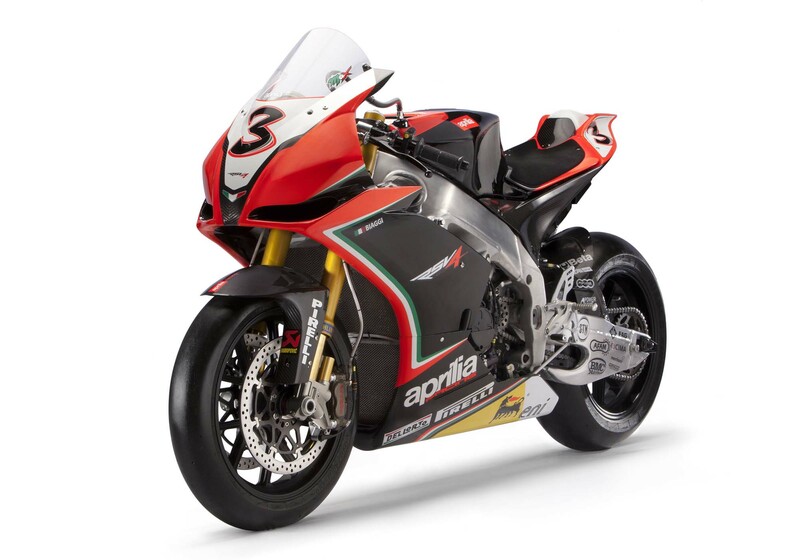 Chassis Adjustable, aluminium dual beam with pressed and cast sheet elements.